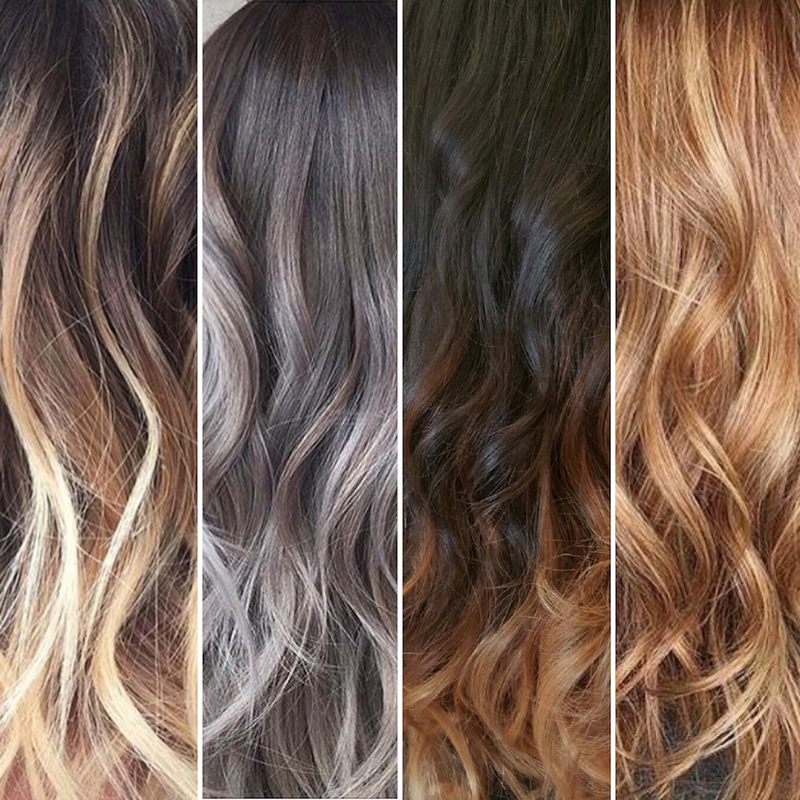 Whether it’s a luxury treat, your hair needs a little extra volume or you’re regretting having a few extra inches chopped off; most of us girls have considered getting hair extensions. We’ve all had that moment where we dare ourselves to have ‘the chop’ and it’s always a 50/50 chance of love or hate. 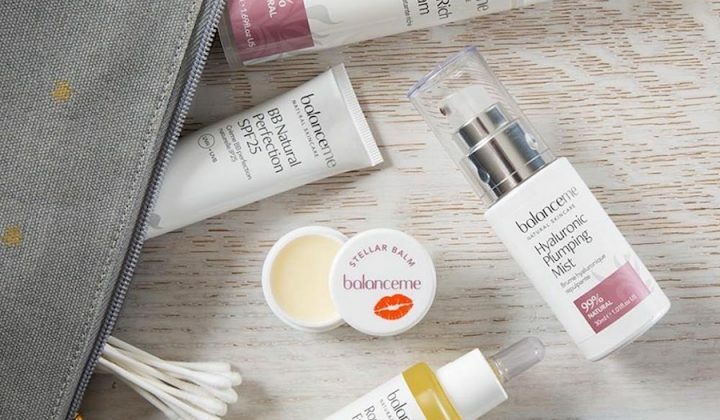 And even if you love the bob, there comes a day when you wish you had longer, flowing locks to simply shove up in a messy bun. Extensions by Debbi is a Northants mobile goddess, a hair hero at your doorstep. She’s had years of experience so really knows the ins and outs of extensions and, to top it off, she’s just genuinely lovely. 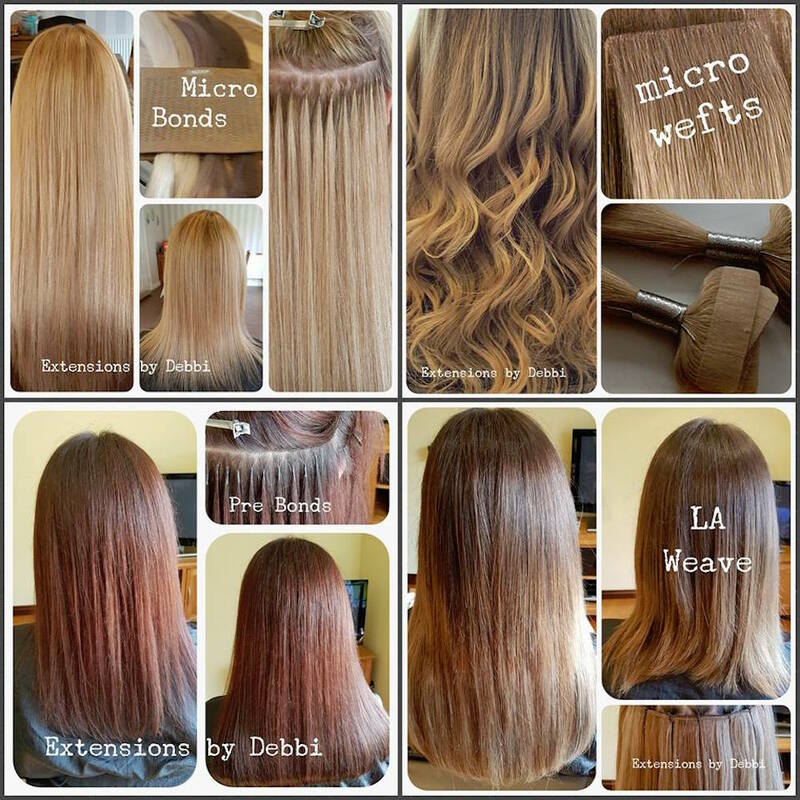 Debbi offers an extensive range of Hair Extensions and personally tailors a package to suit you; whether this is Micro Rings, Strand by Strand, Pre Bonds or Micro Weft. Debbi did up Anna-Lou’s do with the Racoon hot fusion method, leaving Muddy’s editor with a heavenly head of hair. 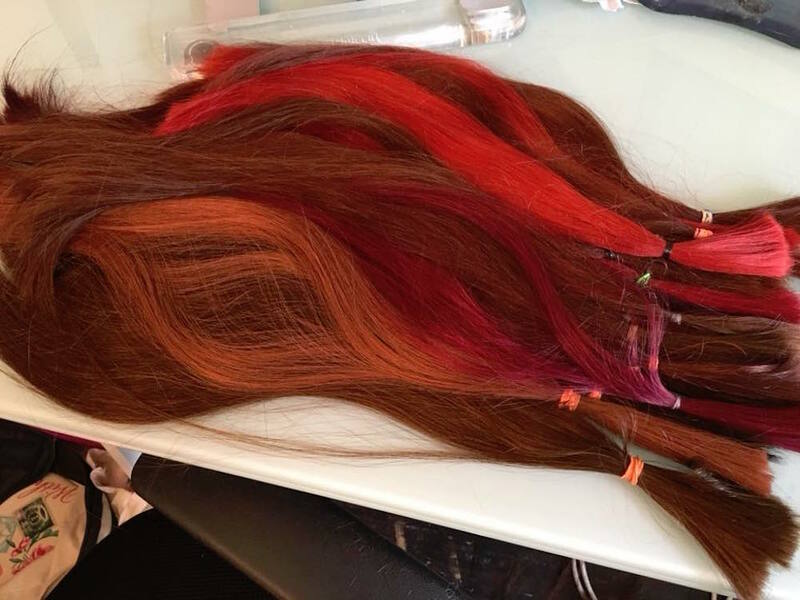 This Bespoke method involves taking individual strands of Hair Extension hair to create an extension using a professional hair extension bonding. 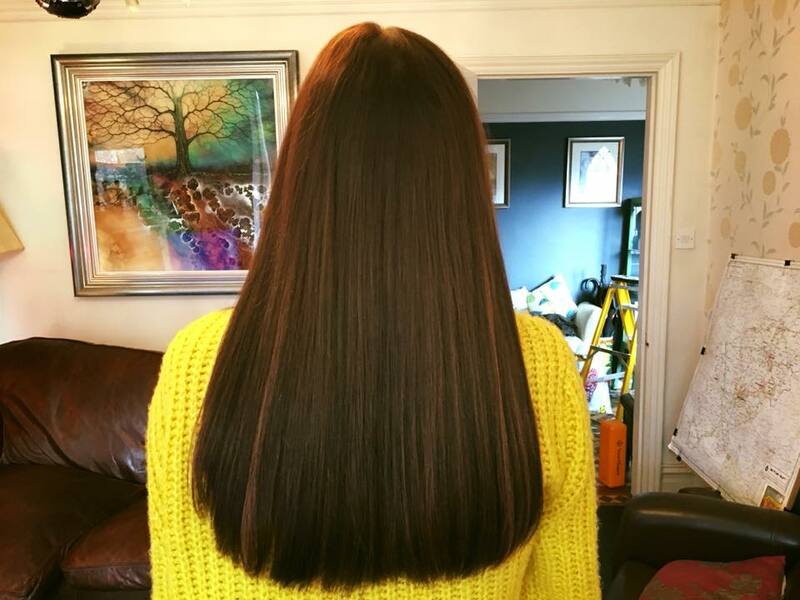 Taking her hair from wispy-fine to thick luscious locks in two hours, the small bonds were an exact colour match leaving a very natural result. 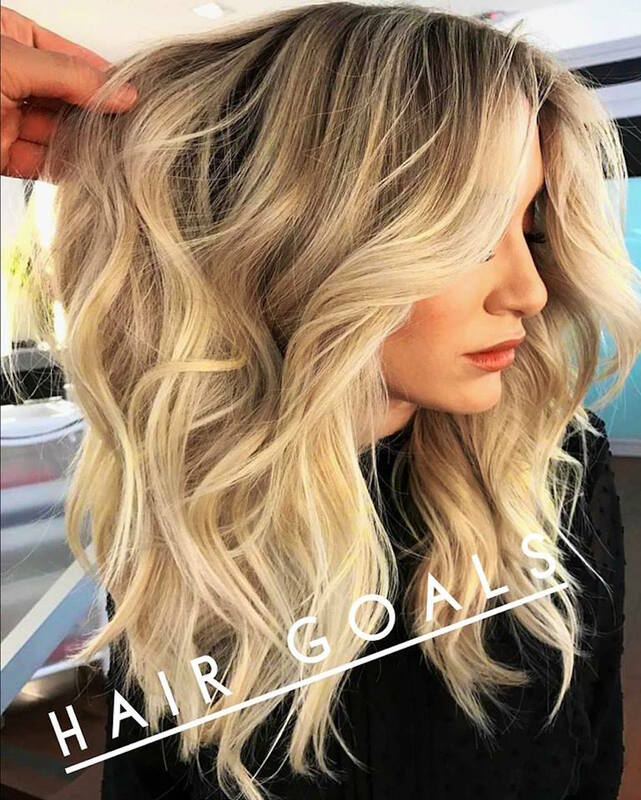 The extensions proved both durable and versatile, and the Victoria Secret-esque ponytail was still as bouncy a couple months in; they were all around brilliant and niggled much less than any others she’s had. Extensions by Debbi does more than the insta famous locks, her hair loss system is a real confidence booster. 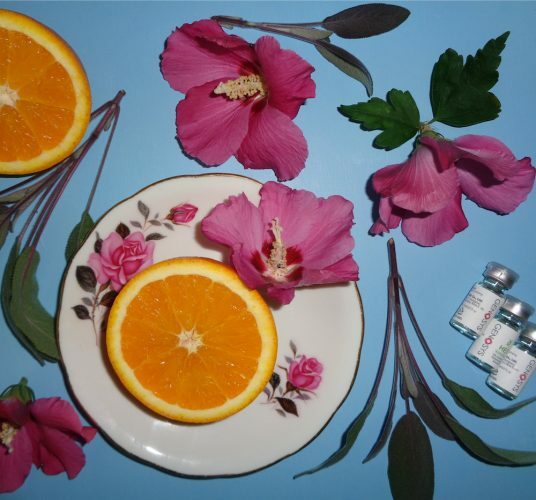 Her Secret Parting treatment will give the extra volume and boost required and truly transform a look (we’ll look at this in more depth in another post because it’s such a wonderful solution for Cancer patients and those suffering with all kinds of hair loss). Debbi’s passion for making her clients feel fabulous comes across in her work ethic, and she’s a go-to for a range of reasons. She has certificates in all the latest Hair Extension methods and is fully insured – she knows what she’s doing basically. Debbi is a Member of the Freelance Hairdressers Association. There’s a free consultation in your own home before you start – just think of the ease – no queuing, parking or privacy problems. It’s all about you, how luxurious! 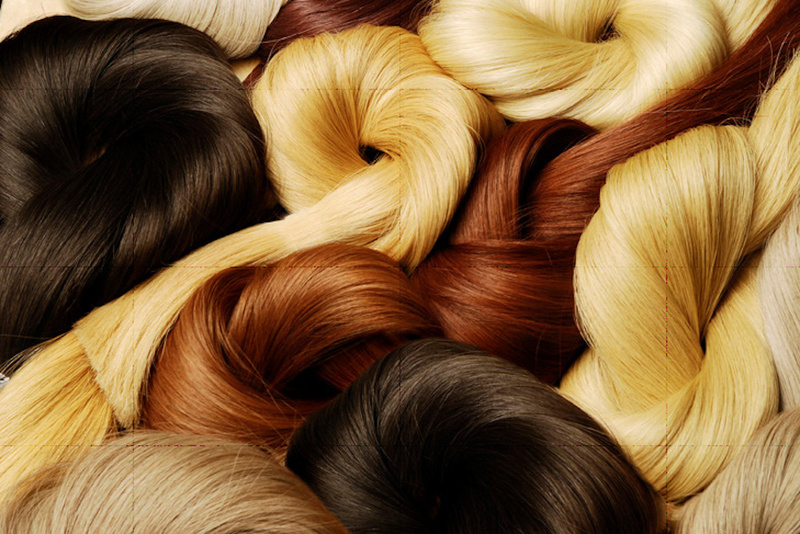 She only uses the very best quality remy hair at affordable prices. This is the finest quality of human hair, so top notch locks at a reasonable price. A full set of extensions starts at £275 and a part head is from £90.